Even if you are not a fan of the MCU (Marvel Cinematic Universe), there is no running away from this big superhero release. Social media is flooded with reviews, spoilers and fan messages. The ensemble cast has promoted this film in various parts of the world to ensure maximum reach to get a bumper opening. Here are five reasons why you should not miss this big-ticket superhero release. It's taken 10 years to get this movie made and to assemble the Avengers along with the Guardians Of The Galaxy. The who's who of Hollywood is in this meta-movie. 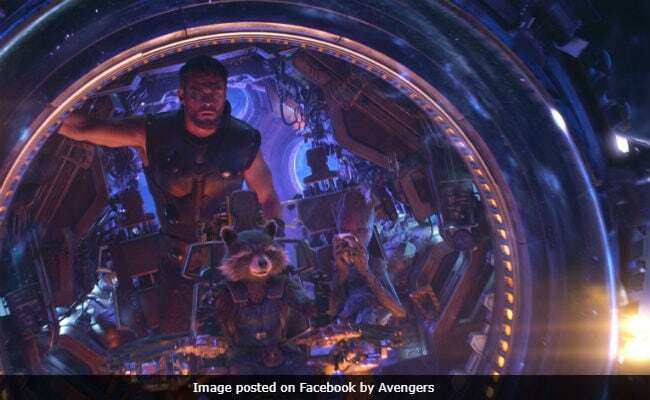 Over the years, fans have gone to the cinemas and watched standalone movies or series of superheroes like Iron Man, Black Panther, Thor, Captain America and Guardians Of The Galaxy. Now they get to see all of them together in one film. 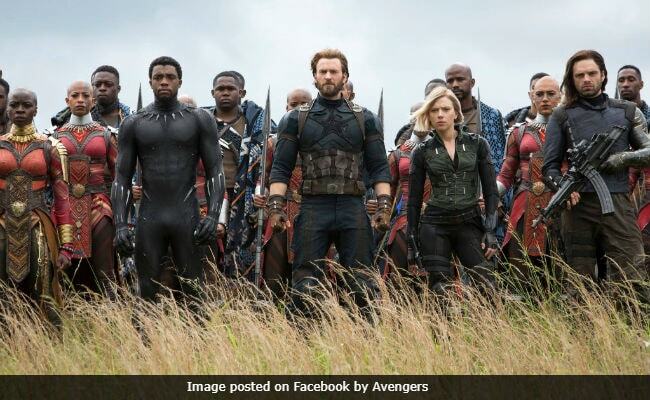 It's a rare opportunity to see all your favorite superheroes played by extremely talented actors in just one movie ticket. Avengers: Infinity War is what it is because of its bad guy. 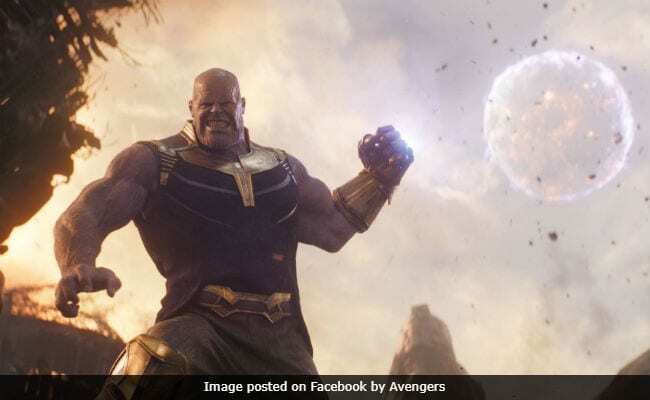 Thanos is the ultimate super-villain who gets more screen time than the Avengers. He is powerful, strong and he can face the superhero gang all by himself. He destroys everything that comes in his path. This is the first time you get to see his power and the destruction he can cause. After casting all the superheroes together, the Russo Brothers had quite a task - to do justice to all of them. The 10-year journey couldn't come to an end with a film that doesn't stand out. They stretched the length to two hours and twenty-nine minutes to do justice to all the characters. Visually the fight scenes are jaw-dropping. 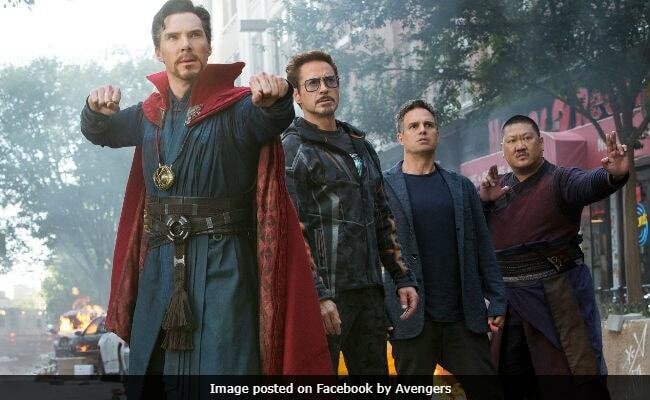 Iron Man, Doctor Strange, Spiderman and Thor get to be a part of some mind-blowing action scenes, which are visually spectacular. Whether you started watching Marvel films from two years ago or a decade ago, this movie will entertain you, and you will relate to your favorite characters. From the all-new Black Panther (Chadwick Boseman), the young Spider-Man (Tom Holland) to the older gang of boys (Robert Downey Jr, Chris Pratt, Chris Hemsworth, Chris Evans and others) they are all up on the screen putting their best show together. It's a complete family entertainer. Though two-and-a-half hours sounds too long to be seated in the cinema hall, this film entertains throughout. In fact, your eyes will be glued to the screen because there is always so much happening in front of you. Your mind will be at work connecting the dots from previous films and relations between the characters. The story jumps from one planet to the other and scenes change from one superhero to the other. Avengers: Infinity War offers unlimited entertainment. Avengers: Infinity War is in theatres now.